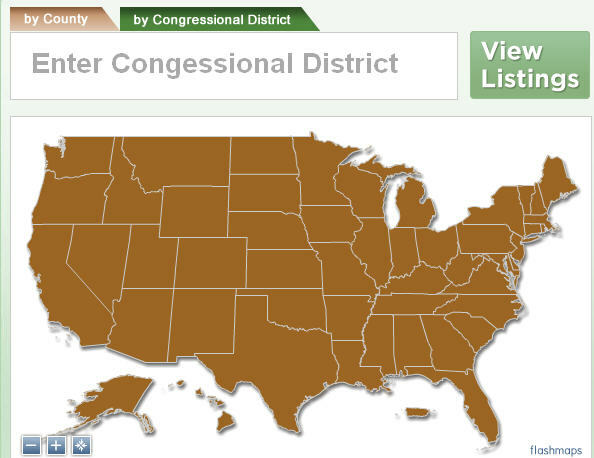 CARH’s updated webmap is a searchable engine that maps low-income properties in the United States, searchable by County or Congressional District. CARH, in partnership with ApartmentSmart.com, is continuing to build on this database to include more features as well as other federal properties. Click here or on the image below to find low-income properties in your area! If your property information needs updated or you have any questions, please e-mail CARH at carh@carh.org.